Developing new ICT platforms that enhance civic engagement, strengthen democracy, and monitor elections. Can social media be used to help ensure free and fair elections? How might ICTs contribute to broader participation in the democratic and political sphere? Can we build new systems that enhance transparency and good governance? 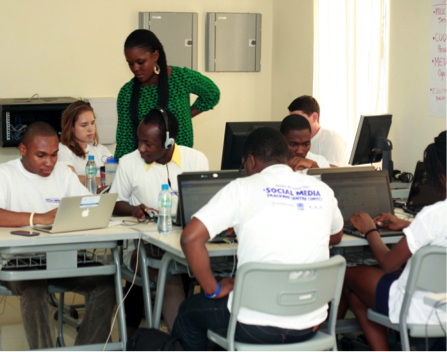 How can ICTs help promote an innovative and effective civil society? Smyth, T., & Best, M. L. (2013). Tweet to Trust: Social Media and Elections in West Africa. Presented at the Sixth International Conference on Information and Communication Technologies and Development (ICTD2013), Cape Town, South Africa. Best, M. L., & Wade, K. (2009). The Internet and Democracy: Global catalyst or democratic dud? Bulletin of Science Technology Society, 6(2). Inventing interaction designs to address the needs, desires and aspirations of people in low-income areas. How (or why) do we design the personal out of personal computers, the desk out of the desktop and English from the QWERTY keyboard? Should we create a community computer based on agricultural or family metaphors, for instance? 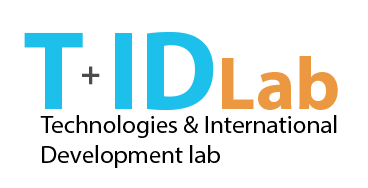 What is a user or community centered design method for low-income countries? Best, M. L. (2013). Reconciliation and the Web: A case study of the design and use of Liberia’s Truth Commission website. Presented at the IFIP 12th Int. Conf. on the Social Implications for Computers in Developing Countries, Kingston, Jamaica. 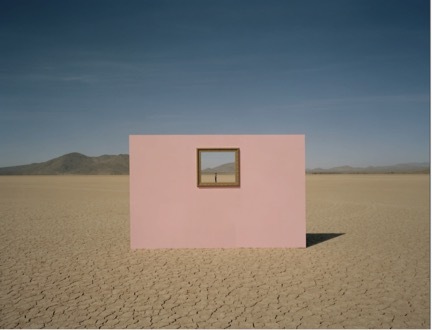 Best, M. L., & Smyth, T. N. (2011). Global/Local Usability: Locally Contextualized Usability in the Global South. In I. Douglas & Z. Liu (Eds. ), Global Usability (pp. 9-22). London: Springer-Verlag. Examining how systems, policies and people can bring ICT connectivity to everyone, everywhere. Would a rural farmer in Africa want an internet connection, and why? What network technologies would be most effective, innovative and sustainable?. How do we make an ICT intervention sustainable along social, financial, political, institutional, technological and environmental dimensions? What are the critical success and failure factors? Best, M. L., Kollanyi, B., & Garg, S. (2012). 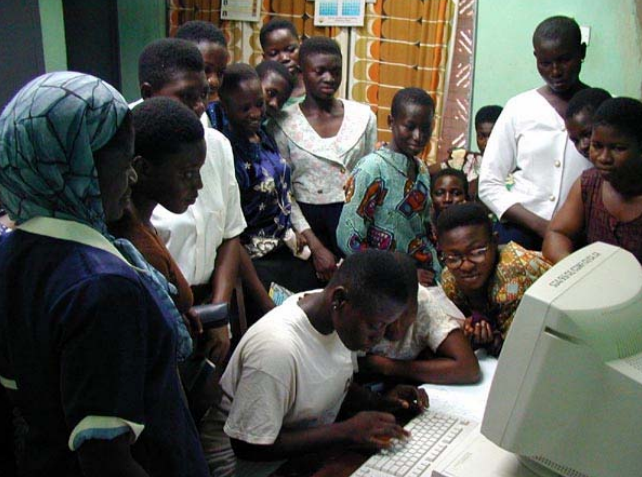 Sharing in Public: Working With Others in Ghanaian Cybercafés. Fifth International Conference on Information and Communication Technologies and Development (ICTD2012). Atlanta, GA: ACM. Best, M. L. (Ed.). (2006). Last Mile Initiative Innovations: Research Findings from the Georgia Institute of Technology. Inventing new information and communication systems and examining the role of existing systems in post-conflict peace and reconciliation. Can rich media and the internet help to create dialogue and ultimately heal a nation? How can mobile phones enhance security? Can we build virtual peace memorials? Best, M. L. (2013). Peacebuilding in a networked world. Communications of the ACM, 56(4), 30–32. Best, M. L. (2011). Mobile Phones in Conflict-Stressed Environments: Macro, Meso and Microanalysis. In M. Poblet (Ed. ), Mobile Technologies for Conflict Management: Online Dispute Resolution, Governance, Participation. London: Springer.